FRIDAY — The Indies are always one of the highest profile events during Canadian Music Week. This year was the 13th annual edition. In between award presentations to various local and national talent, the evening featured a great line-up of "indie" bands including Metric, Yukon Blonde, Diamond Rings, Cadence Weapon and Cold Specks. 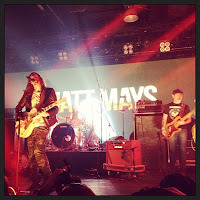 It made Kool Haus one of the places to be on the festival's Friday night. 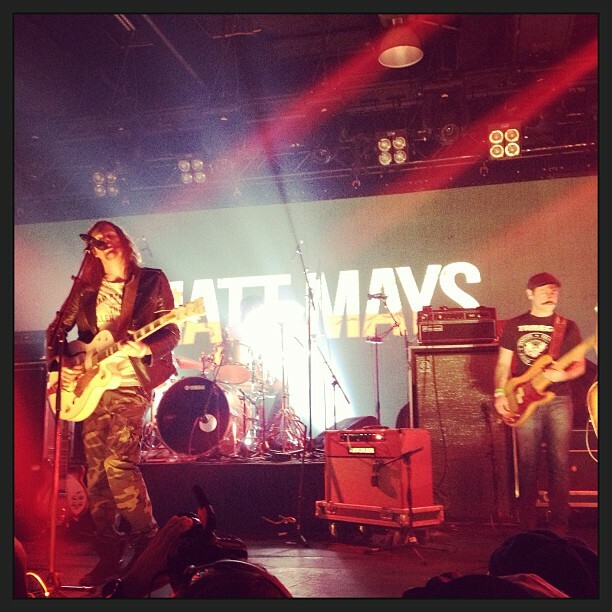 Matt Mays’ popular hit “Take It On Faith” had the entire audience jumping and singing along. He was also the winner of the Male Artist of the Year award.